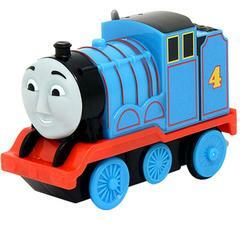 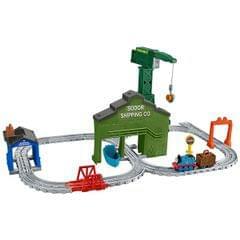 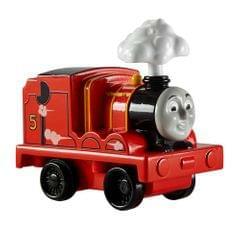 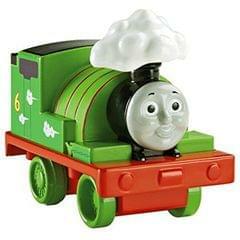 The Motorized Railway Thomas Starter Set from Fisher-Price provides the perfect introduction to the world of Thomas & Friends. 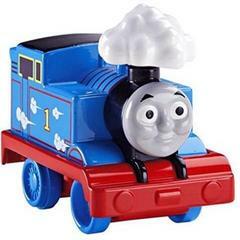 Featuring motorized Thomas, his passenger coach Annie, a circle track layout, and a railway sign, this train set lets children create their own exciting adventures for the No. 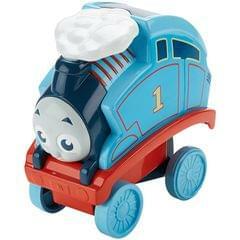 1 blue engine. 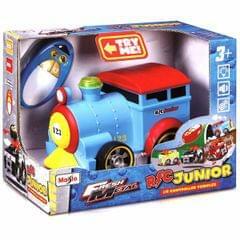 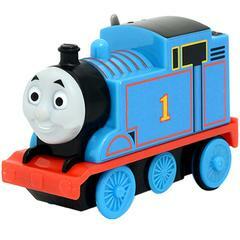 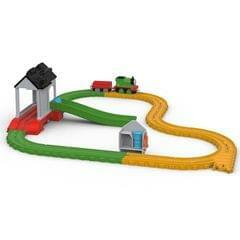 Send Thomas racing around the track and enjoy hours of fun-filled train play! 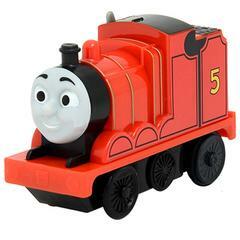 Children ages 3Y+.